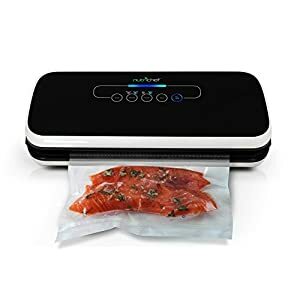 Tags: food saver, food sealer, food sealing, food sealing machine, FoodSaver FSFRSH0053, red, sealing machine, sous vide, sous vide cooking, sous vide machine, vacuum sealer, Vacuum Sealing, Vacuum Sealing machine, Vacuum Sealing System. 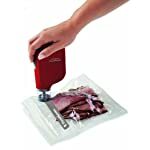 FoodSaver FSFRSH0053 helps Food prepping ahead of time means less time spent in the kitchen and more time to enjoy with family and friends. 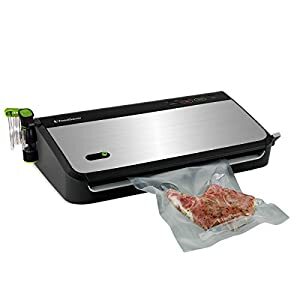 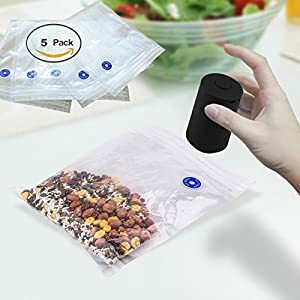 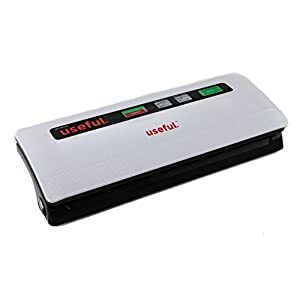 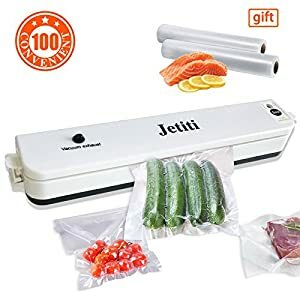 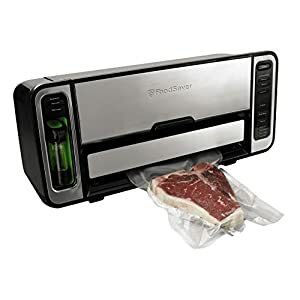 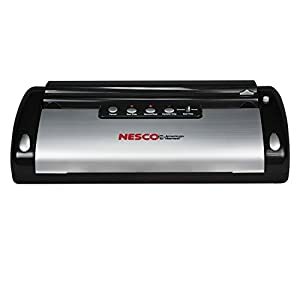 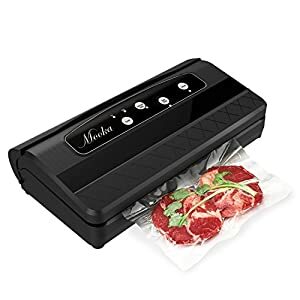 Slice up an array of deli meats and cheeses for a party platter, then keep it fresh and ready to go with the help of this rechargeable handheld vacuum sealing system. 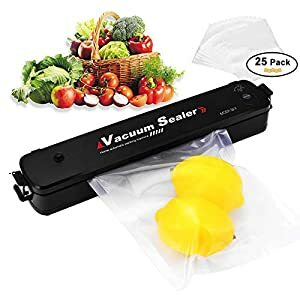 creating an airtight seal that keeps ready-to-eat food items in the refrigerator or pantry fresh for longer. 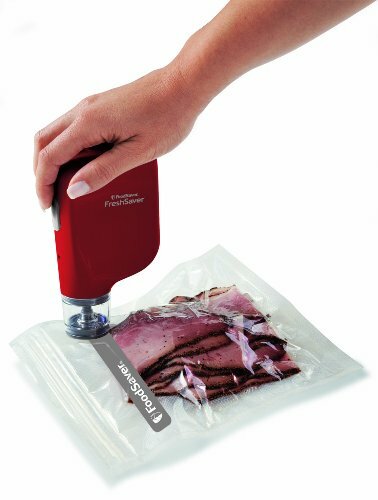 and its compact size takes up minimal space on the counter or in a drawer when not in use.